On August 11, at 4:00 pm the discussion of the exhibition “The Possibility of the Impossible Choice” took place at the Yerevan Modern Art Museum. 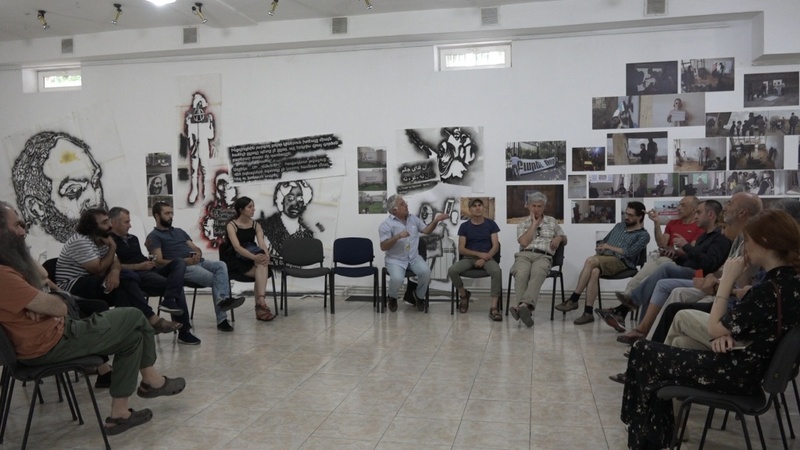 The discussion revolved around the questions of the political art production, presentation and participation, as well as the future of political art in post-revolutionary period. 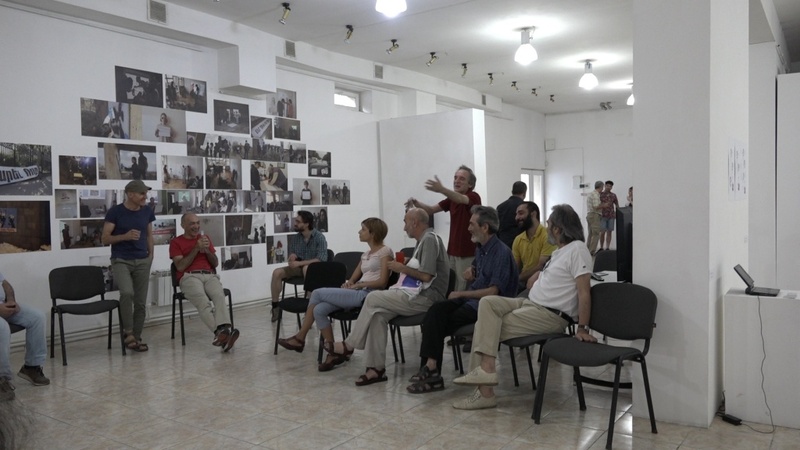 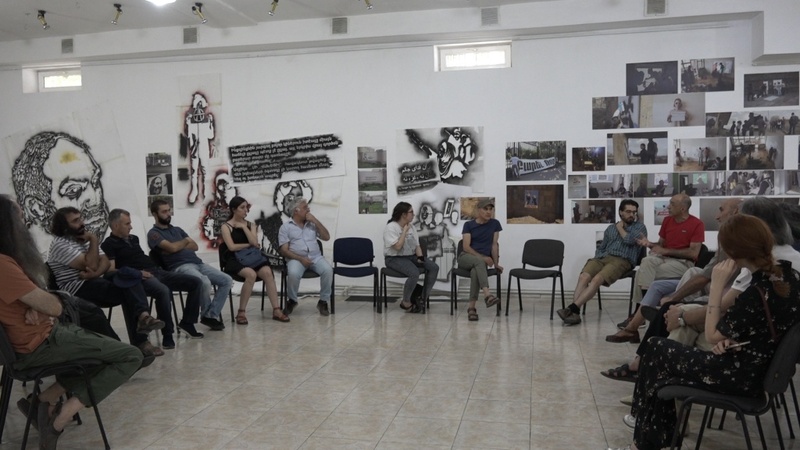 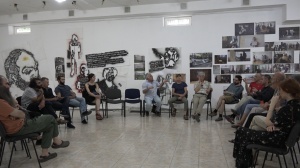 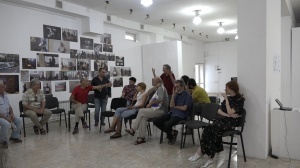 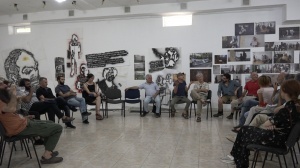 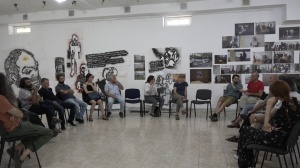 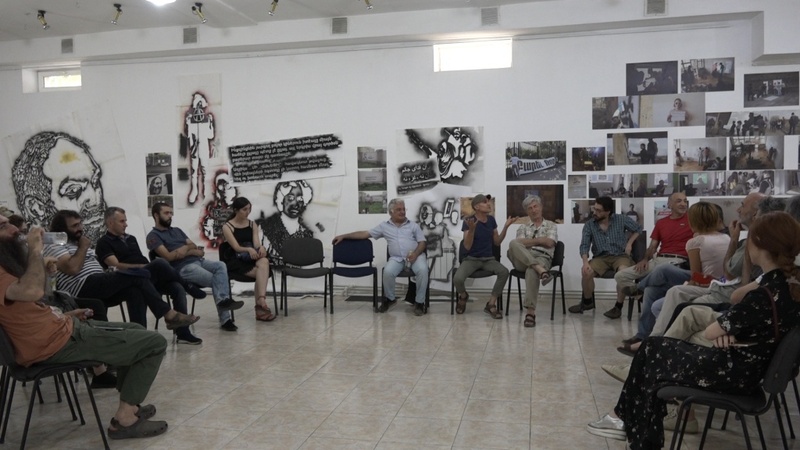 The discussion was attended by a number of well-known theorists, critics and artists in Armenia – Karen Andreassian, Arman Grigoryan, Nazareth Karoyan, etc., as well as other activists and participants.